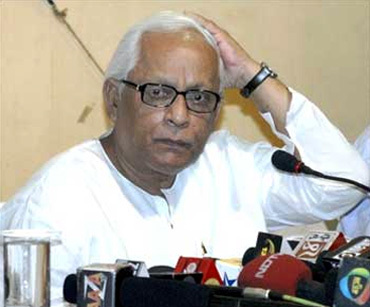 Rediff.com » News » Mayawati richest CM in India, Buddhadeb poorest! There seems to be no place for the poor or middle class gentry in the top echelons of India's politics, which has become the exclusive fiefdom of crorepatis. Rediff.com takes a look at the richest chief ministers of India and their breathtaking assets (financial ones, that is). Mayawati is the richest chief minister in India, with assets worth an eye-popping Rs 86 crore. The Bahujan Samaj Party chief has sure come a long way since her humble days as a school teacher and a grassroots Dalit leader. 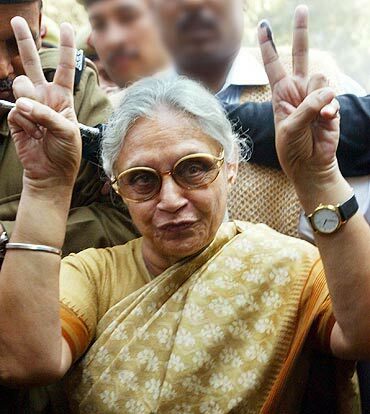 She owns property worth Rs 75 crore, including a commercial centre in Okhla worth Rs 15.5 crore and plots at Sardar Patel Marg worth over Rs 54 crore, among others. The CM, known for her penchant towards diamonds, owns jewellery worth Rs 90 lakh. Reddy, who surprised many by replacing K Rosaiah as the Andhra CM, owns property worth nearly Rs 5 crore. He owns a house worth Rs 2.7 crore in the posh Banjara Hills area of Hyderabad and a plot worth Rs 2 crore in Bengaluru, among others. He also owns three cars a Maruti 800, a Hyundai Verna and a Mahindra Scorpio -- worth Rs 15 lakh. He may have recently made news for all the wrong reasons, but the Karnataka CM is one rich man, with assets worth Rs 5.38 crore. 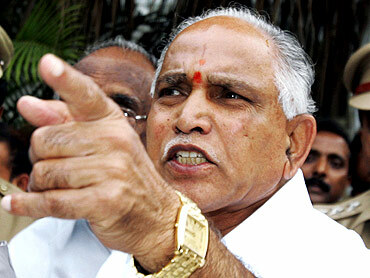 Yeddyurappa, who is facing allegations of land scams, owns property worth Rs 3 crore and farmland worth Rs 80 lakh. 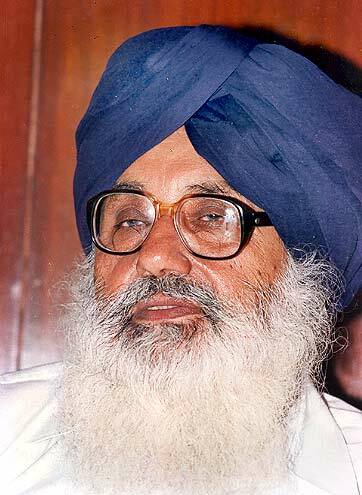 He also owns gold worth Rs 31.5 lakh and silverware worth Rs 15.9 lakh, along with household goods worth Rs 7.6 lakh. 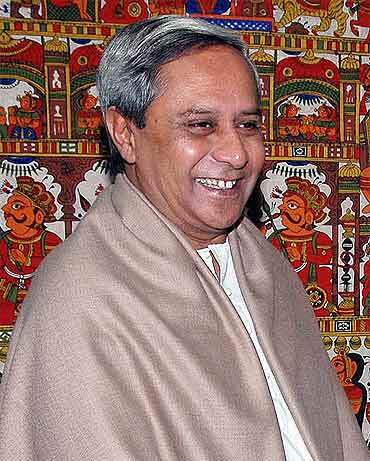 The son of former Orissa chief minister Biju Patnaik, he has served as the state's chief minister for over 10 years. His total assets are worth Rs 4.7 crore, with shares worth over Rs 3 crore in various properties in Delhi and Bhubaneshwar. He also owns farmland worth Rs 1.5 crore. 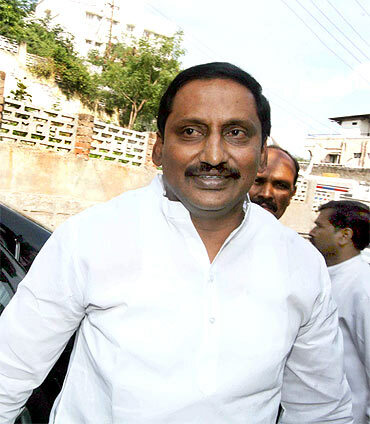 The CM, who is a bachelor, owns jewellery worth Rs 1.5 lakh. Abdullah has something in common with both Karnataka CM B S Yeddyurappa and Orissa CM Naveen Patnaik. He has been hitting the headlines for all the wrong reasons and he also happens to be the son of a former chief minister (Farooq Abdullah). 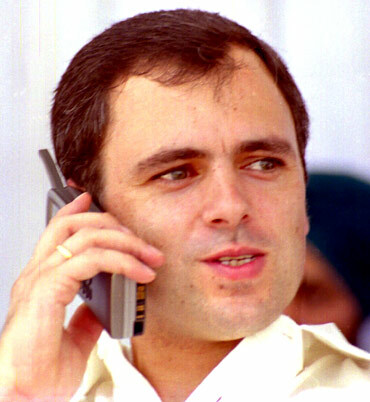 Abdullah owns assets worth Rs 2 crore, including a factory in Himachal Pradesh and a flat in New Delhi. He also owns jewellery worth Rs 40 lakh and personal assets, including a jeep, worth Rs 10 lakh, among others. The Gujarat CM has always managed to attract controversies effortlessly. But in the hopelessly corrupt milieu of Indian politics, Modi has maintained a 'clean' reputation. 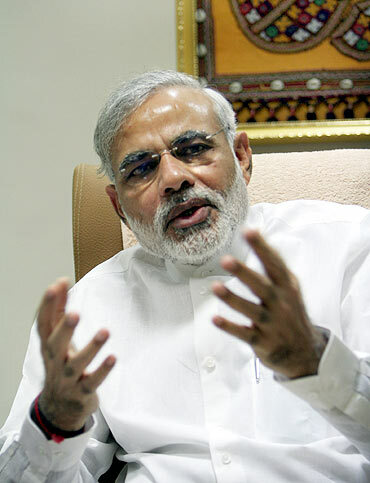 In the affidavit filed before the Election Commission, Modi has declared assets worth Rs 1.78 crore. 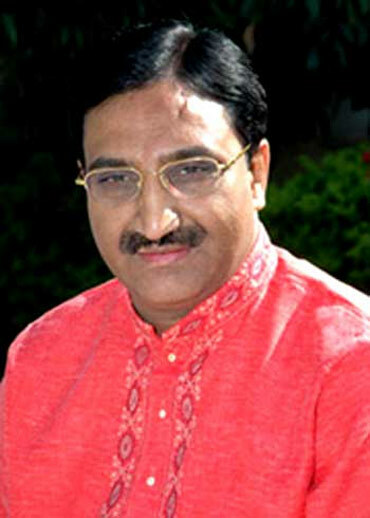 He owns a plot worth Rs 1.65 crore in Gandhinagar, bank deposits worth Rs 8 lakh and savings of Rs 3.4 lakh. He also owns gold rings worth Rs 50,000. Yet another CM who has lately received considerable negative media coverage, Delhi Chief Minister Sheila Dikshit owns assets worth Rs 1.3 crore. Dikshit owns immovable property worth Rs 63.26 lakh and gems, jewellery worth Rs 3.4 lakh. His arch rival and Trinamool Congress chief Mamata Banerjee regularly features among the poorest Parliamentarians in India. Not to be outdone, Bhattacharjee is ranked as the poorest CM of India, with assets worth only Rs 15.2 lakh! The beleaguered CM owns NSC certificates and LIC policies worth 2.65 lakh, bank deposits worth Rs 6.42 lakh and gold ornaments worth Rs 5 lakh, among other things. He also owns Rs 3,550 in cash! 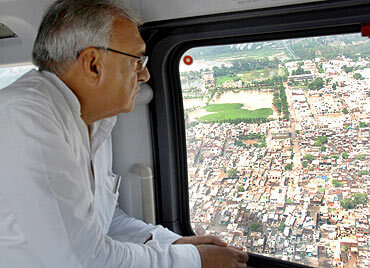 Bihar CM is poorer than his ministers!